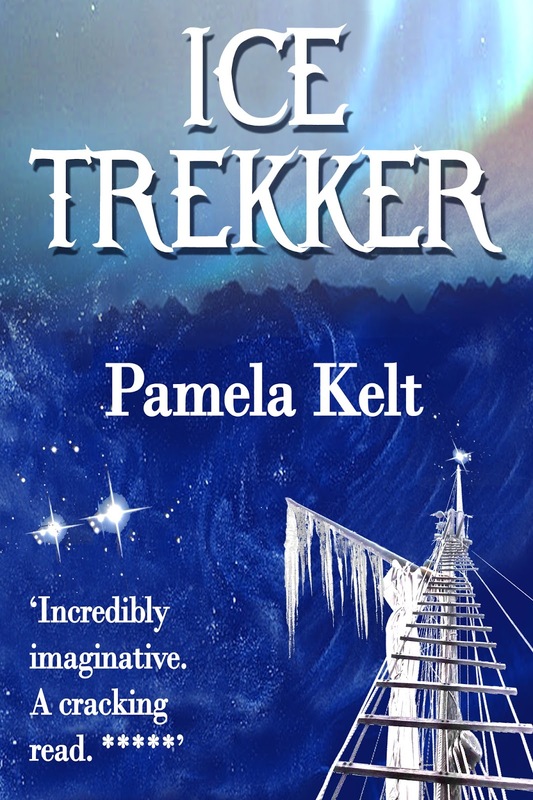 ICE TREKKER is a fantasy quest-style adventure, set in a far-off land, inhabited by friendly Grells and their not-so-friendly rivals, the ruthless Minax. But the Grells of Hinderland are facing a bleak future. Supplies of Blackfrost, their one remaining fuel source, have run out. Food is scarce, jobs are hard to find and worse … the greedy Minax are poised to invade from the south. 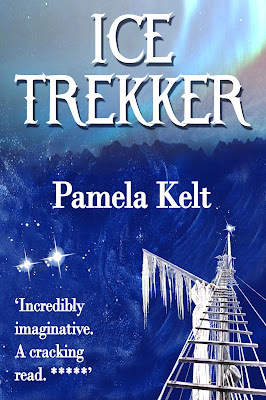 Ice Trekker is now re-released on Amazon and Smashwords.